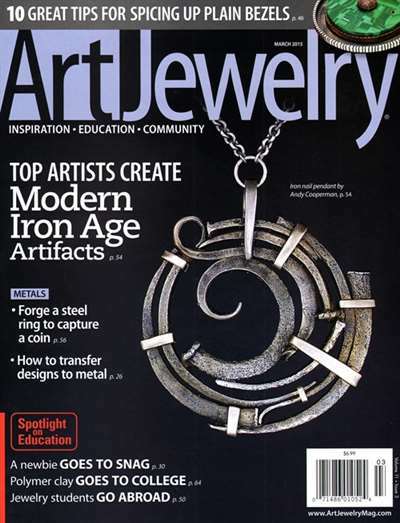 Art Jewelry magazine offers step-by-step jewelry projects, tutorials, product reviews of jewelry-making tools and products, jewelry-making videos, jewelrymaking techniques on metalsmithing, wirework, metal clay chain mail, polymer clay, and enamels, jewelry photo galleries, jewelry artist interviews, and reader forums for jewelry artists. Subscribe to Art Jewelry Magazine at MagsConnect Canada. 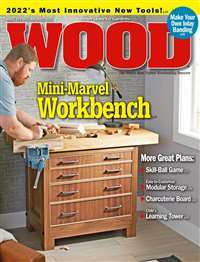 I love this magazine and so will you if you want step-by-step instructions using modern methods of making Jewelry. There are always pictures of items in the gallery as well as how-to articles, and the best thing is that many of the articles utilize Metal Clay. 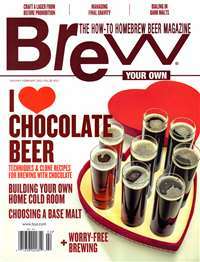 If you haven't heard about metal clay, buy a least one issue of this magazine to see how it works. The format of the magazine is very good--pages lie flat for consulting while you try out one of he designs, for one thing. There is always a list of tools and materials needed, and pictures of the process from beginning to completion. Check it out.